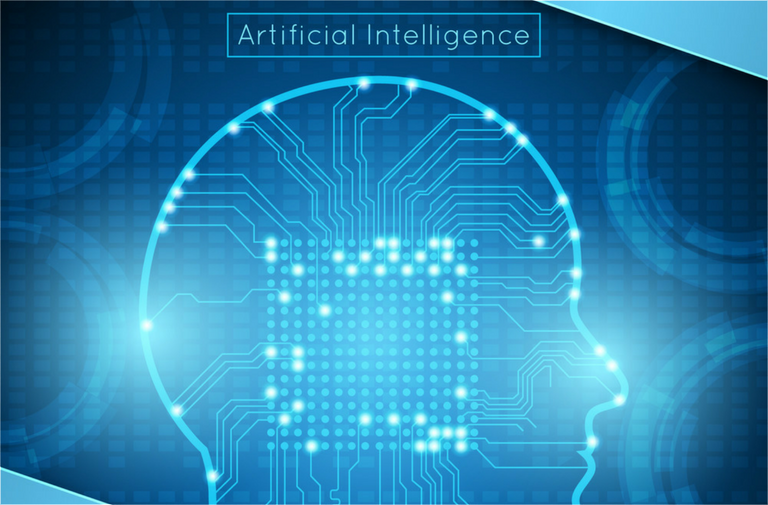 As Artificial Intelligence continues to evolve and new innovations emerge, Artificial Intelligence algorithms have already been integrated into your everyday life. 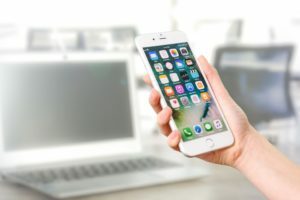 Here are three ways that you are interacting with AI every day.Smartphones – If you have a smartphone, you are face to face with AI each day. If you say, “Hey, Siri!” on an iPhone, Siri will immediately be available to attend to your needs. Whether it’s ordering food or setting a reminder, Siri is capable of doing a lot of tasks efficiently. Yet, even when you think Siri is off, she is still at work. In fact, she never stops working! Siri is gathering data from your apps, text messages and browsing history to constantly present relevant information to you. It is an Artificial intelligence algorithm that suggests you create an event when someone texts you with a date and time. The goal is to make your life easier and more enjoyable. Marketing / Advertisements – The same intelligence that makes your life more convenient also allows advertisers to maximize their conversion rate. By learning your interests, advertisements become more relevant to you. 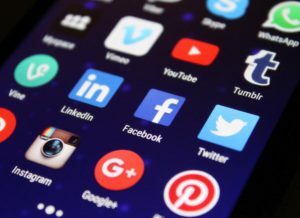 Facebook has made a fortune by developing an Artificial Intelligence algorithm that gathers user data and presents relevant ads. Amazon has also capitalized from the same strategy by presenting products that interest their buyers. The use of Artificial Intelligence algorithms in marketing creates a more efficient marketplace. Airports / Casinos / High-Profile Venues – More and more crowded public venues are adopting facial recognition technology for security. The technology uses AI to analyze facial features and generate individual profiles. At airports, the security process starts long before your departure date. When you book your flight, AI starts to build a personal profile or matches you to an existing profile. It then compares your name and facial features to individuals on the No-Fly List. At casinos, the security usually asks for your ID when you walk in. Security waves your ID under a camera that captures your information. The casino’s AI system begins to keep track of every move to ensure you are not trying to cheat them.Artificial Intelligence algorithms are also used in education, stock trading, credit card fraud prevention, industrial robots, automobiles and much more! AI is all around you, improving your life every second of every day. Photo credits:Freepik, PexelsFollow us on Telegram, Facebook, Twitter and YouTube. If you have any questions, feel free to get in touch with NeuroChain Team, and we will answer you as soon as possible!